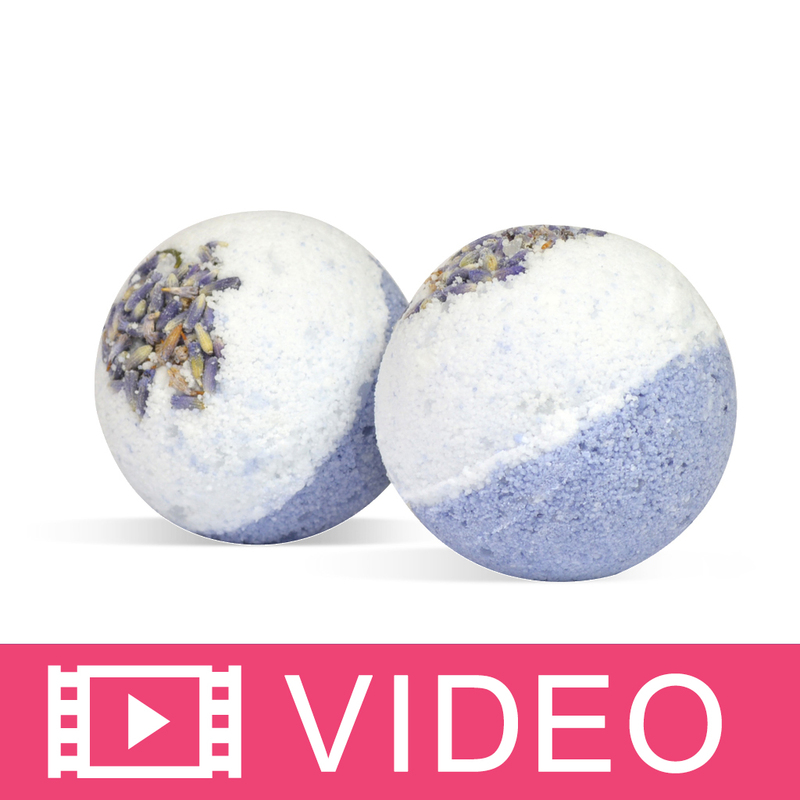 Soften callused feet with a relaxing footbath with this luxury foot bath bomb. 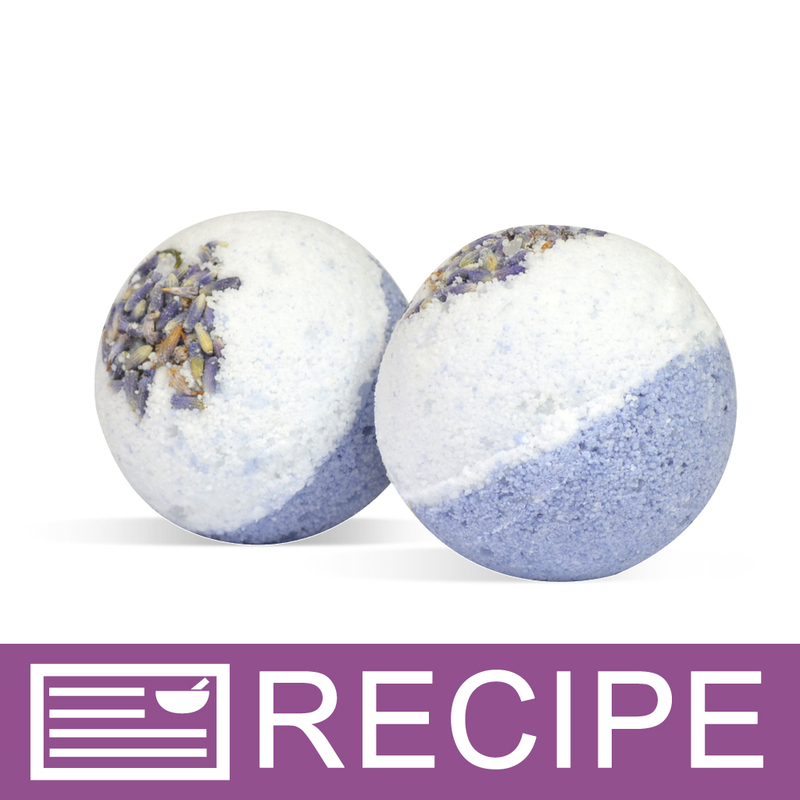 Pamper your feet with this luxurious foot bath bomb. The citric acid and baking soda combination creates the fizzing sensation while the apricot kernel oil and shea butter moisturize feet. 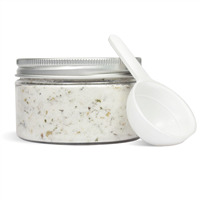 Nature lovers will love the garden sage, fresh basil leaves and lavender scent of this wonderful product! Lavender buds add the finishing touch of excellence! You Save $32.51 by purchasing this kit rather than buying the items separately. COMMENTS: We made these and have given them out to friends to see how people like them. 100% positive feedback in fact several have asked us to make more. Will continue to make this product. COMMENTS: Great kit, easy to make. 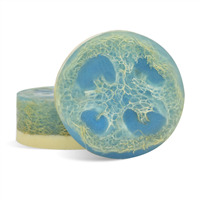 Very moisturizing, and the fragrance is AMAZING!!! They are selling like HOT CAKES!!! COMMENTS: I know it says for foot bath but we use it for our baths. Love it!! "I made these and they didn't set up very hard. My humidity was about 28 to 30. 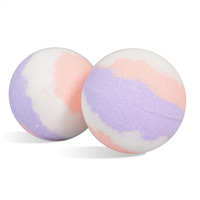 Are they suppose to set up as hard as bath bombs "
Staff Answer Yes, these should set up as any other bath bomb. 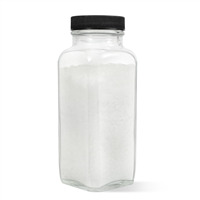 Be sure your ingredients are weighed out correctly and make sure your mixture is packed tightly in the mold. "What is the shelf life on these?" Staff Answer The shelf life for this recipe is 1 year after manufacture.